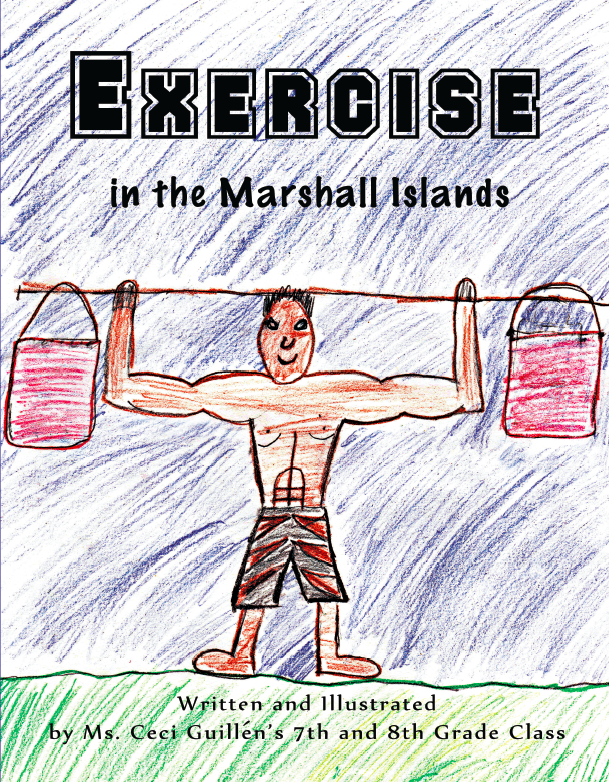 The Unbound Bookmaker Project, launched in May of 2012, provided an authorship experience for children in the Marshall Islands to write, illustrate, and publish their own stories, in both Marshallese and English. 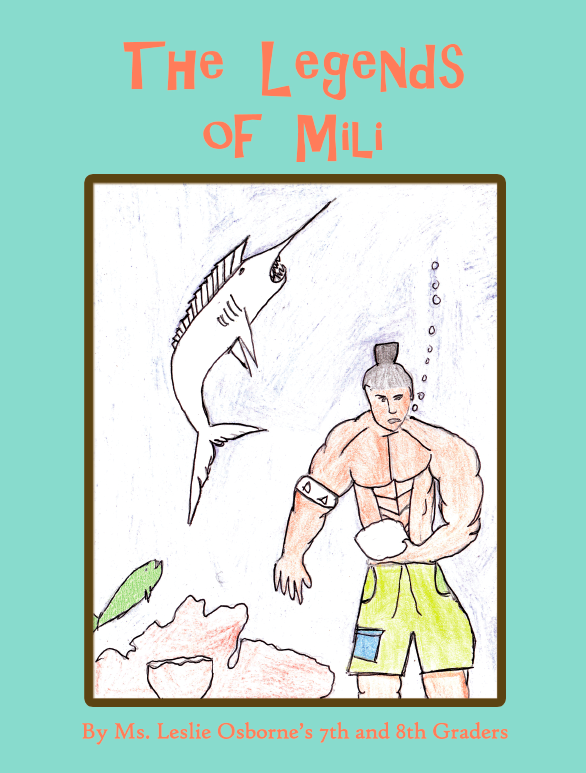 This was a major collaborative effort across the board and the Pacific Ocean. Our aims for this project were to promote literacy, creativity, and confidence, with the additional benefit of teaching important life skills, imparting knowledge on environmental issues, and preserving local culture. 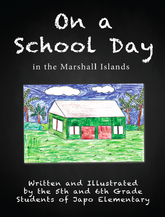 About 300 students in the Marshall Islands have participated in creating 15 class books. 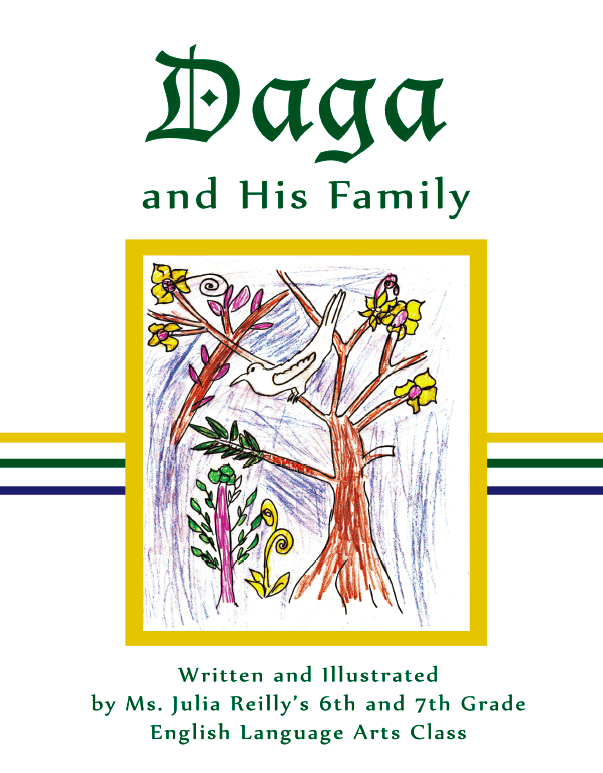 Each has received a copy as part of the project, and each library has a set of the books. 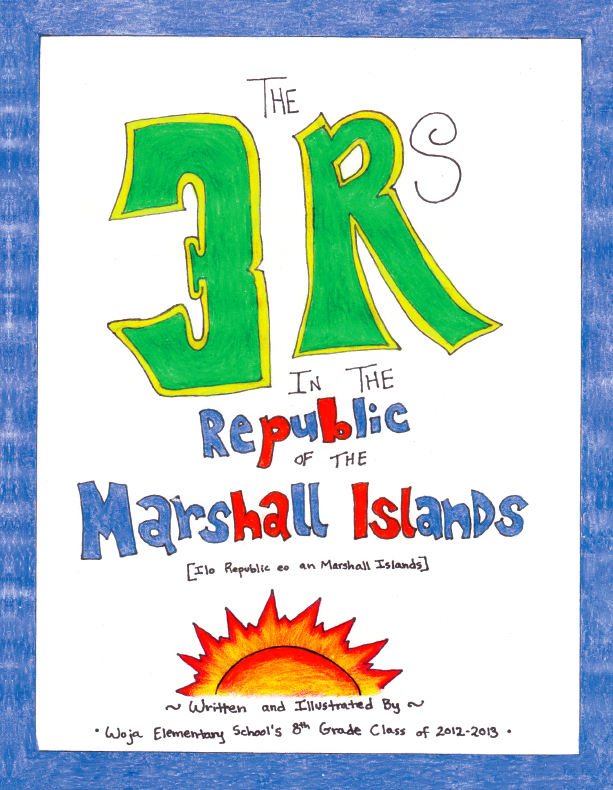 Jamie Zvirzdin was interviewed by ABC Radio in Australia at the beginning and end of the project, and The Marshall Islands Journal, the main newspaper for the country, featured the project multiple times. Where Are the Marshall Islands? Thank you for your donations and your support! 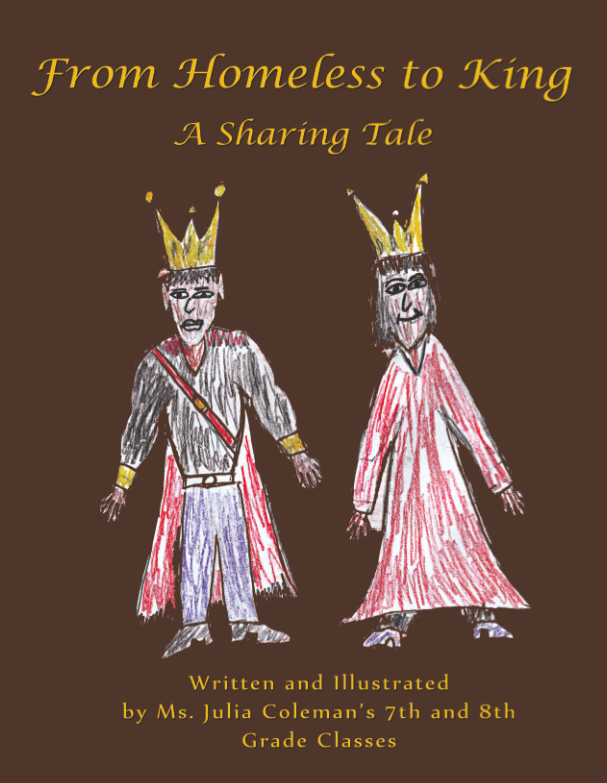 The books are available on Amazon.com at the cost of production to encourage use in schools and in homes. Many thanks to Ethel Nelson, who bought all the supplies for our Co-op pilot project, created lesson plans, taught the first day, and got the kids pumped for the project (and for being my supporter and adviser in this project since its inception!). 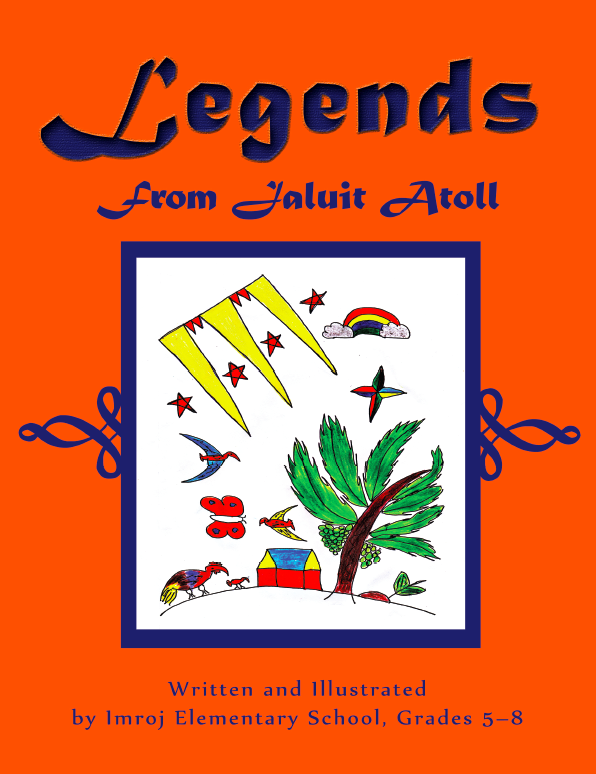 She also provided the supplies for the Ebeye book under Susannah Prenoveau's direction. 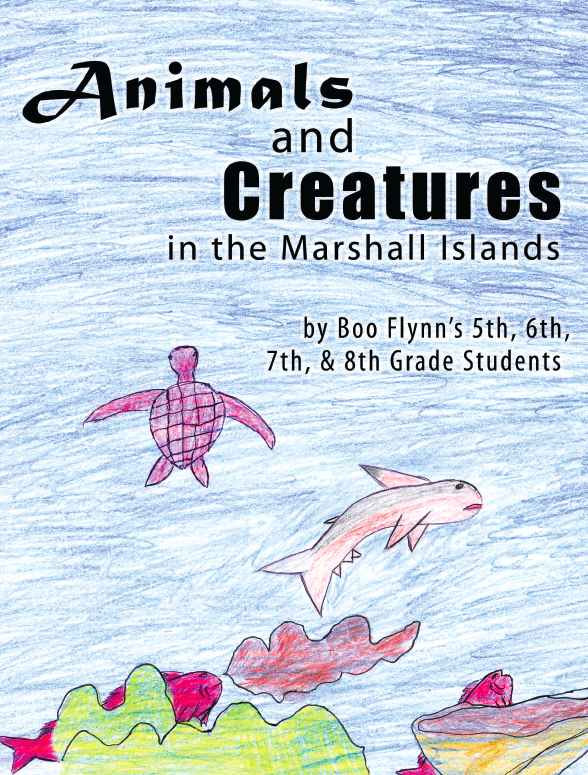 Thanks to Daryle Newman, a dear friend and talented artist who taught the units on illustration and portraiture, and who also advised me on the project; Susannah Prenoveau, who directed the project on Ebeye from Kwajalein; Kathy Stratte, for being very encouraging and willing to let us test our project at Co-op; Becky Lathrop, for teaching the illustration workshop to the WorldTeach volunteers; and the WorldTeach directors, Laura Sundblad, Todd Mulroy, and Ken Hagberg, and the WorldTeach lesson planners, Stephanie Pierce and Katie Greyerbiehl, for taking this idea and making it better. EZ Price for their donation of many colored pencils and a discount on the rest. U.S. 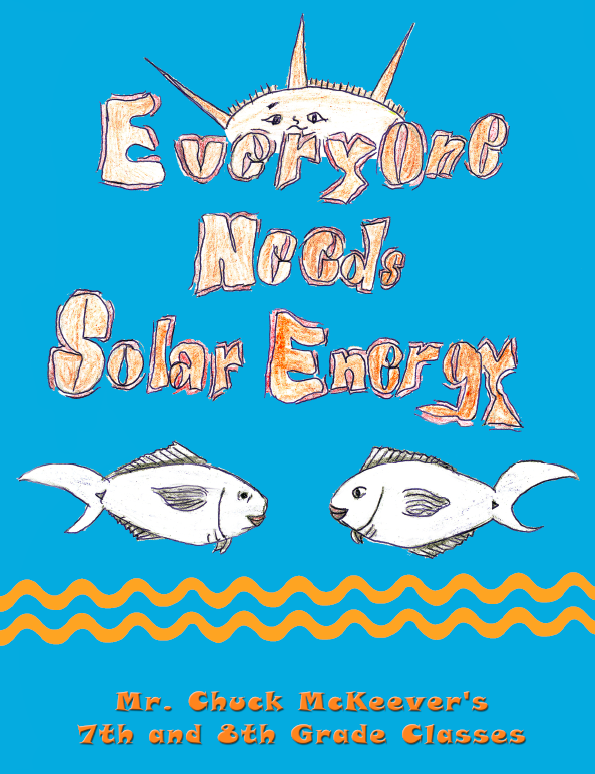 Ambassador to the Marshall Islands Tom Armbruster for supporting the project. 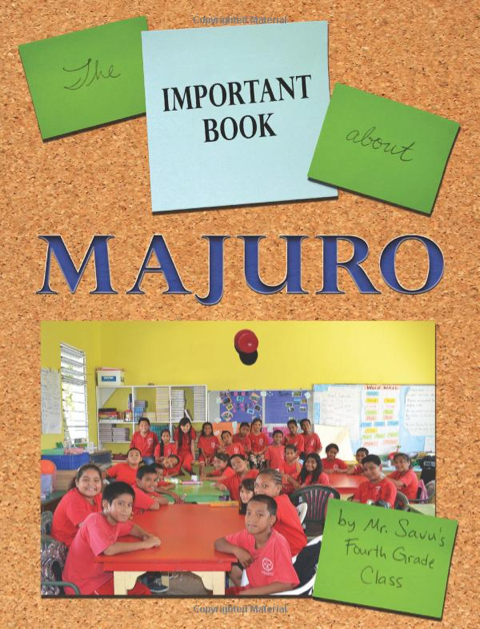 General Pat O'Reilly and his team on Kwajalein for taking an interest in how the books can be used by volunteers at the U.S. military base to help Marshallese children. The RMI Ministry of Education for funding the majority of the project. Majuro Computer Services for their donation. All donors who gave online via the WorldTeach website as well as individually. Thank you for your generosity! 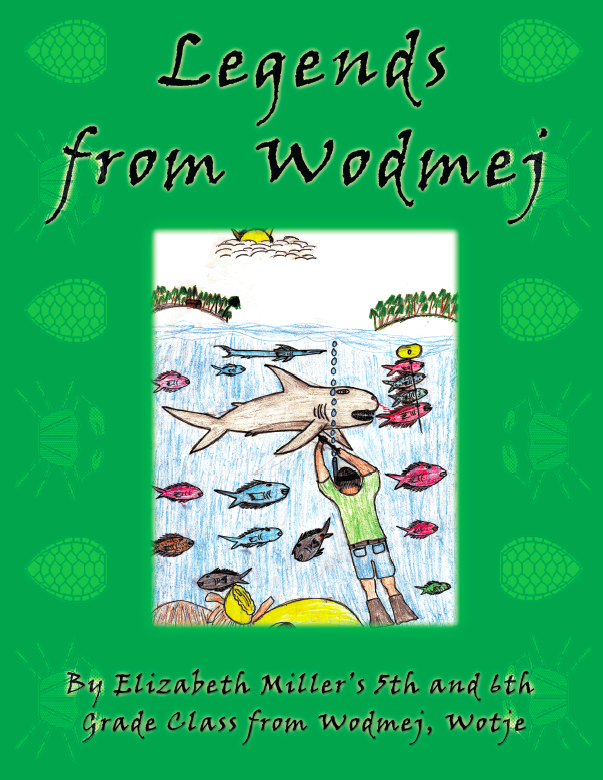 The Kwajalein Yokwe Yuk Women's Club for the educational grant for the second Ebeye book. Shannon Paulsen's fundraising efforts with the Kwajalein 4-H Cooking Club. Education is a community effort!